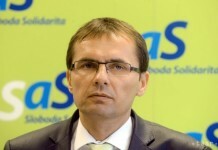 Bratislava, January 16 (TASR) – Reopening negotiations on Brexit would be better than if the UK left without an agreement, the Opposition Freedom and Solidarity (SaS) party has stated in reaction to the crushing majority of House of Commons MPs that rejected the EU withdrawal agreement on Tuesday. „I believe that we still haven’t used all options to find a bilaterally acceptable agreement. It’s worth looking for one even at the cost that the whole process will take longer and that it will complicate the European Parliament elections,“ stated SaS MP Martin Klus. Klus doesn’t see it as a problem if British representatives were elected in the upcoming elections, even for just a short while. Alternative members to replace them could elected in other countries. 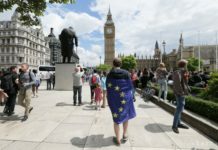 According to SaS, a hard Brexit could cause great economic damage, volatility on the British political scene and a surge for populist leftists. The British Parliament on Tuesday (January 15) voted on the agreement that Theresa May’s Government had reached with Brussels, with MPs rejecting the EU withdrawal agreement by 432 votes to 202. Brexit is supposed to take place on March 29. If no agreement is ratified and adopted, a hard Brexit might take place. Slovak Prime Minister Peter Pellegrini has expressed regret over Tuesday’s development. According to him, there’s a need to prepare for a no-agreement scenario. 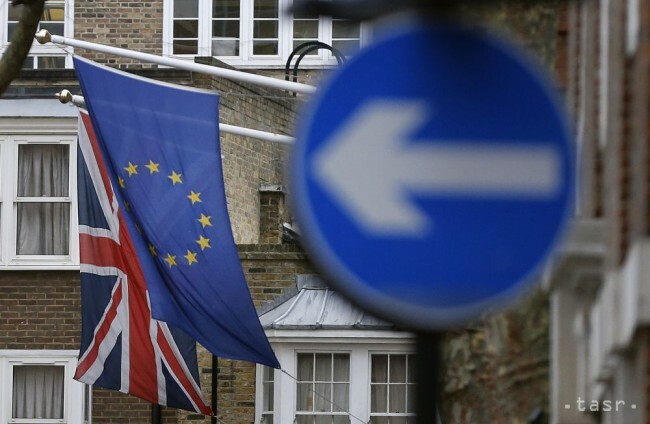 Pellegrini stated that Slovakia is prepared to look for solutions that will ensure the mildest possible impacts of Brexit, especially for entrepreneurs and the public, until March 29. Pellegrini has convened a session of an interministry committee that will take place on January 21, at which the level of Slovakia’s preparations for Brexit will be examined.